IHOPIHOP has rebranded as IHOb — for now. IHOP changed its name to IHOb to promote its new burger line, the chain announced on Monday. 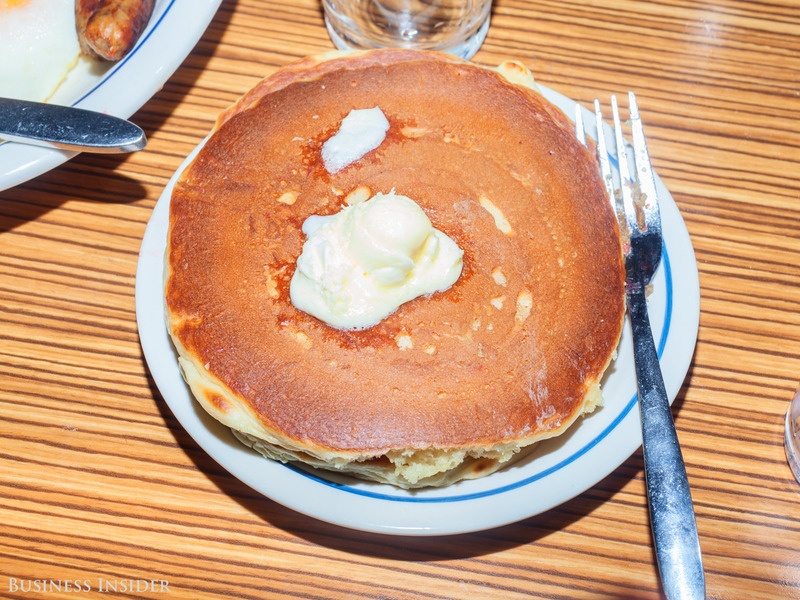 The pancake chain began revamping its burgers more than a year ago, IHOP’s president, Darren Rebelez, told Business Insider, as it has tried to boost sales outside breakfast. “We had to make a bold move to get people to be willing to talk about us for something other than breakfast food,” Rebelez said. IHOP’s decision to rebrand as IHOb baffled many pancake lovers. But according to the chain’s president, there was a very specific strategy behind the change. And the burger-centric revamp began more than a year before the IHOb brand went viral over the past week. The decision immediately set off waves of speculation about what the “b” could stand for. The explosive response quickly exceeded even IHOP’s own expectations for the campaign, the chain’s president, Darren Rebelez, told Business Insider. Rebelez’s two favourite guesses: bitcoin and Beyoncé. On Monday, IHOP revealed what IHOb actually stood for: International House of Burgers. The plan to relaunch burgers at IHOP began to take shape a little over a year ago, Rebelez said, when the chain began investigating what customers wanted it to offer outside of the usual breakfast options. 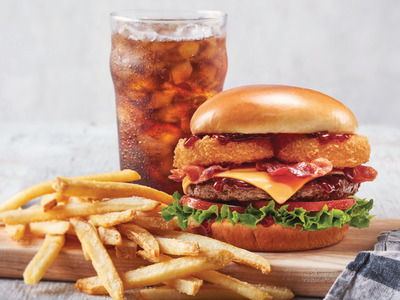 IHOP’s culinary team was tasked with revamping its burgers, ultimately creating a seven-burger lineup that includes options like the Big Brunch Burger, the Cowboy BBQ Burger, and the double-decker Mega Monster Burger. For a limited time, the burgers are available at IHOP locations with unlimited fries and a drink starting at $US6.99. While IHOP has long sold burgers, executives realised that the chain needed to make a major push if it wanted to highlight a menu item other than pancakes. Breakfast food makes up about 65-70% of IHOP’s business. 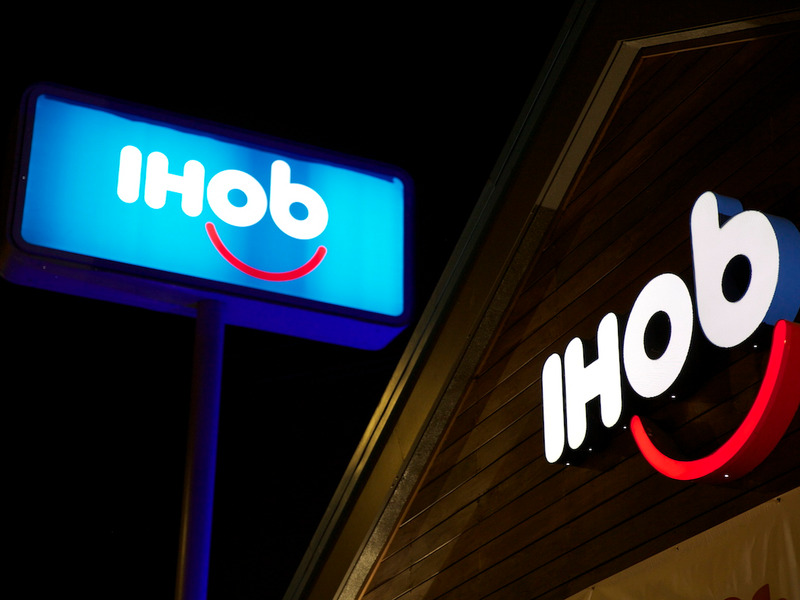 Rebelez assured Business Insider that the IHOb rebrand isn’t permanent and that IHOP would be back to putting its pancakes front and center soon enough. While Rebelez declined to say whether IHOb would rename itself again to highlight a new menu item – IHOo for International House of Omelets, perhaps? – the chain is doubling down on menu innovation. And it isn’t trying to ditch breakfast as it expands its lunch and dinner options.